As mentioned in the preamble about water quality, there are many programs in existence which can help minimize shoreland disturbance. 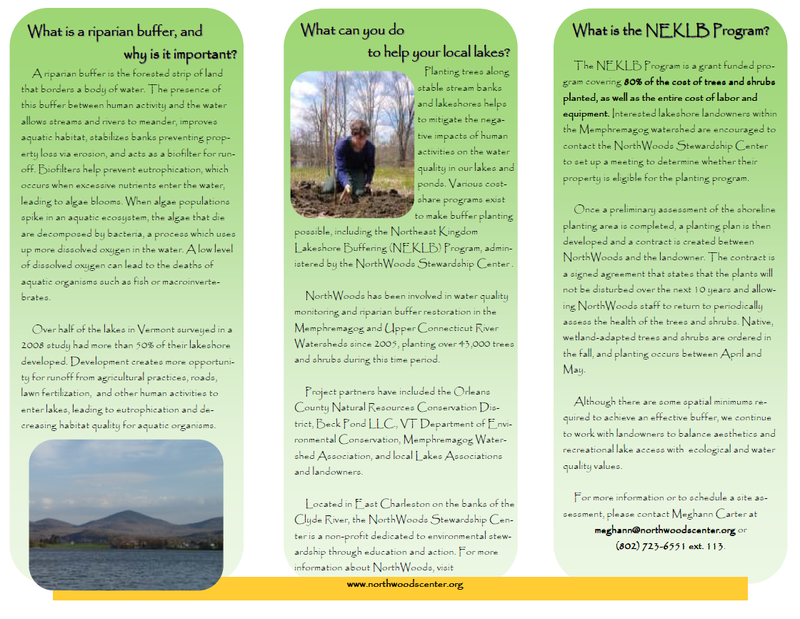 These are programs initiated by the Vermont Water Management Division and others and are coordinated with local lake residents. 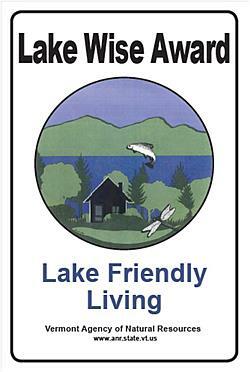 The Seymour Lake Association Water Quality Committee makes these known through the SLA newsletters, and by direct contact with property owners. These programs are all excellent and we encourage your participation. 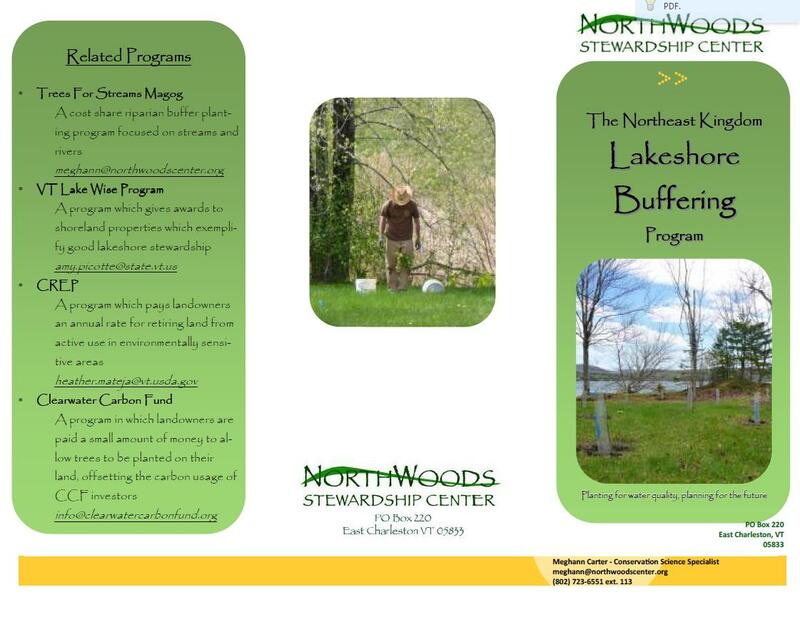 One example is the Northwoods Stewardship Center. Click on the image below to get to the website. 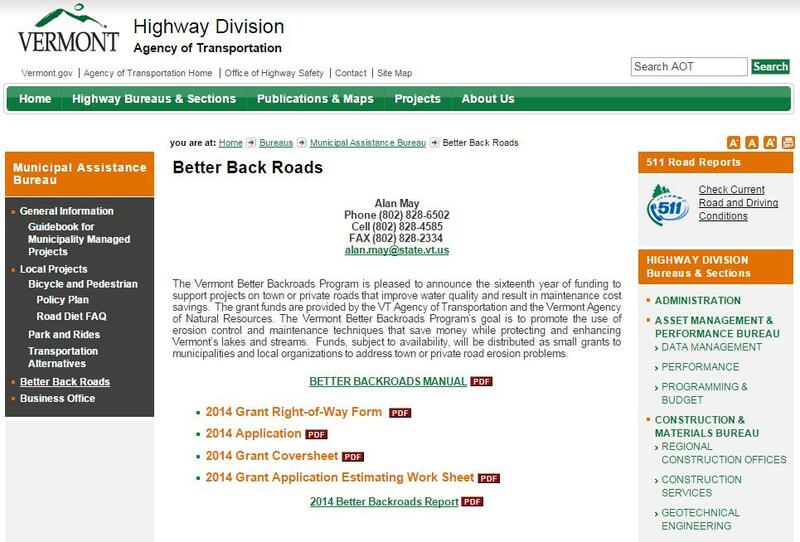 Effective July 1, 2014, the Vermont Legislature passed the Click Here for the Shoreland Protection Act (Chapter 49A of Title 10, §1441 et seq. ), which regulates shoreland development within 250 feet of a lake’s mean water level for all lakes greater than 10 acres in size. The intent of the Act is to prevent degradation of water quality in lakes, preserve habitat and natural stability of shorelines, and maintain the economic benefits of lakes and their shorelands. The Act seeks to balance good shoreland management and shoreland development.